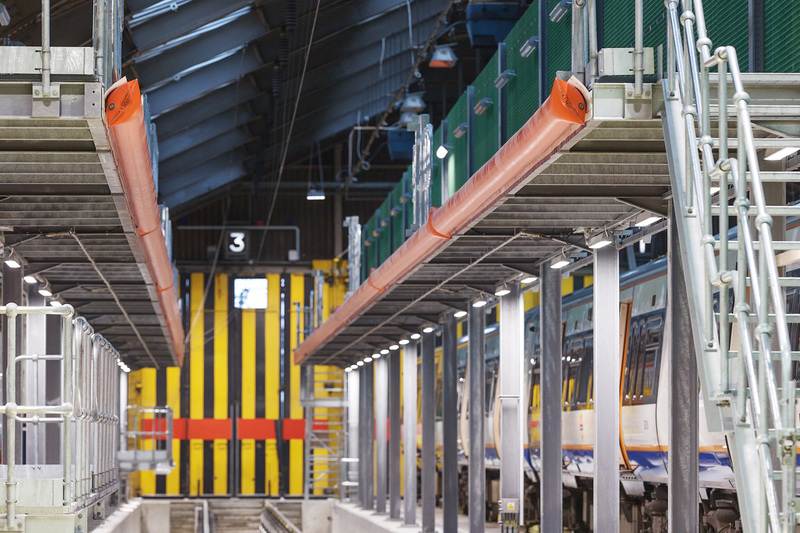 GapSafe is an automated safety system for high level train maintenance gantries that will safely close the gap between the train and the edge of the maintenance platform. 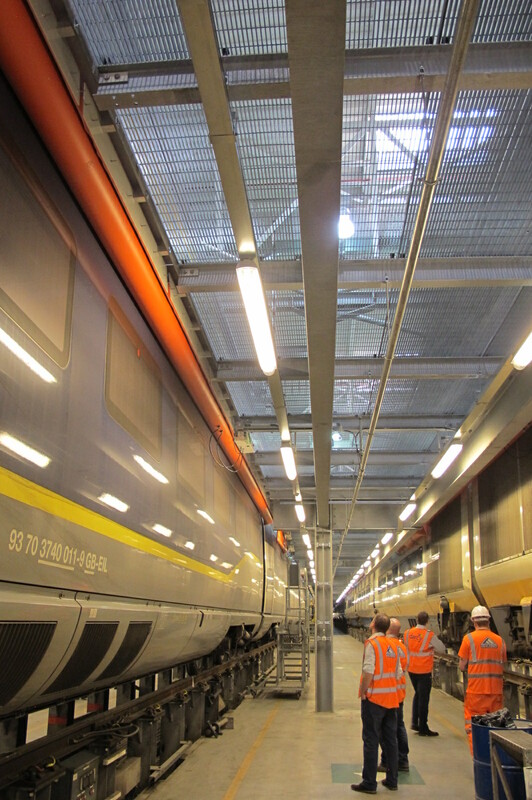 The innovative system prevents personnel, tools and equipment from dropping between the train and the maintenance platform, eliminating injury to workers and damage to plant and equipment. 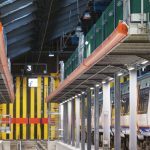 GapSafe works by inflating flexible bladders that are positioned where required along the length of the maintenance platform. 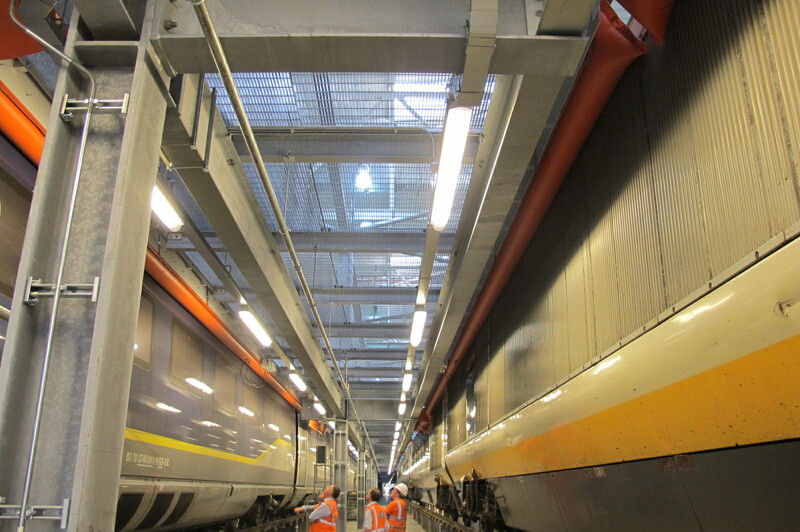 The action of inflating the bladder fills the gap between the platform and the train itself. 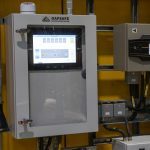 A simple control system with an easy to use touch screen interface is used to operate the system. 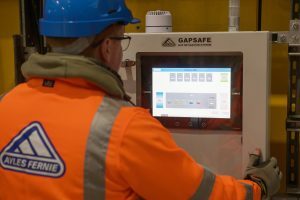 The GapSafe inbuilt diagnostic checking function enables the user to test system functionality and to diagnose operating faults. 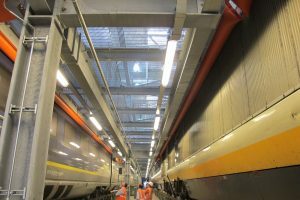 The system can be interfaced with Zonegreen’s interlocking system to allow the bladders to automatically begin to inflate when the first access gantry gate is unlocked. Ensuring that staff are in a position of safety whilst setting up a safe system of work. 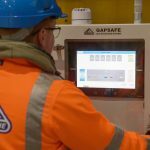 Once inflated, GapSafe constantly monitors and maintains the pressure within the bladder to ensure the gap between the train and the maintenance platform remains closed. 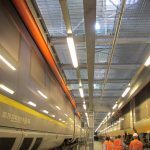 When GapSafe is deactivated the air is vacuumed out of the bladder to ensure that the bladder sits flat against the bladder retainer preventing any risk of obstruction to the train, maintenance platform and train movements. GapSafe incorporates a beacon to give a visual representation of operating status. 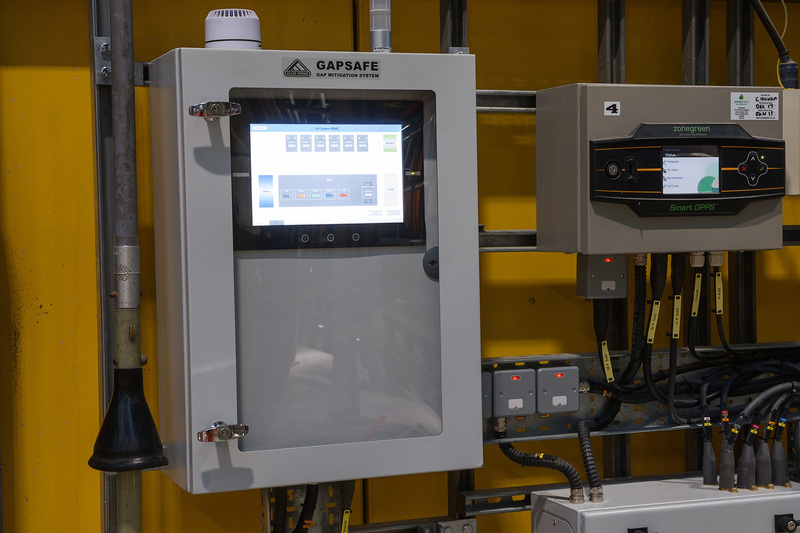 When GapSafe is activated and is in the process of being inflated to its required operating pressure a green light positioned at the control panel flashes on and off at a slow rate until pressure is reached. Once GapSafe has reached its operating pressure the beacon remains illuminated.